Bays Youth provides alternative education in a safe and encouraging environment. Alternative education is a short term intervention which supports students who have been alienated from mainstream education. The main goal is to engage with students in a meaningful learning program, and to transition them to further education, training or employment. Students can complete unit standards or NCEA credits and we focus on three key subjects: English, Mathematics, and Te Reo Maori. 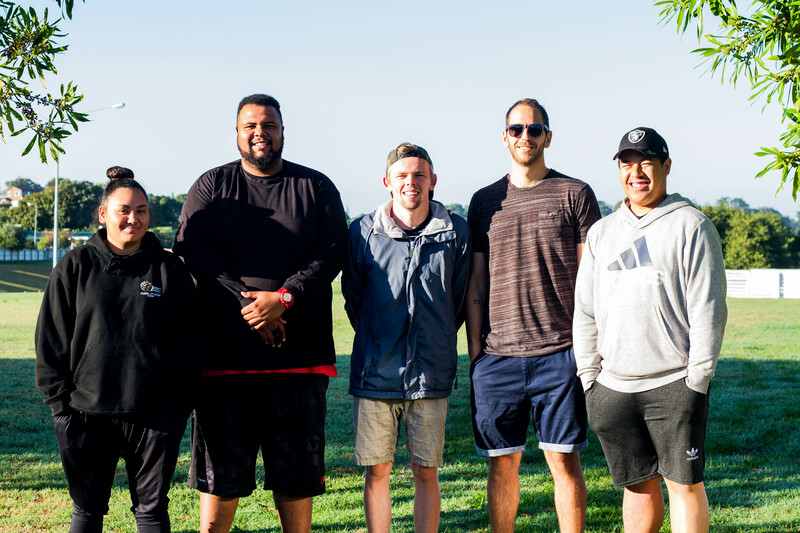 Bays Youth believes this combination of subjects will provide key skills in numeracy and literacy that will be vital for students in all areas of life, and assist with reintegration to mainstream education and beyond. In addition to these subjects we also teach life skills, including health, physical education, and social skills. As a small flexible team we have the ability to tailor individual student learning plans, encouraging students to engage in various activities that they specifically enjoy such as art and music. build friendships with peers and enjoy coming to class! All referrals are managed through the Northern Alternative Education Consortium in partnership with the referring school. Please contact the school the student is currently enrolled with to discuss a referral.